Promo: Derby Theatre. The Eagle Awards nominations and event. – East Midlands Theatre. On Sunday 15 July at 7pm the wealth of amateur theatre talent in Derby, and surrounding towns and villages, will be celebrated once again this year at Derby Theatre through The Eagle Awards 2018. 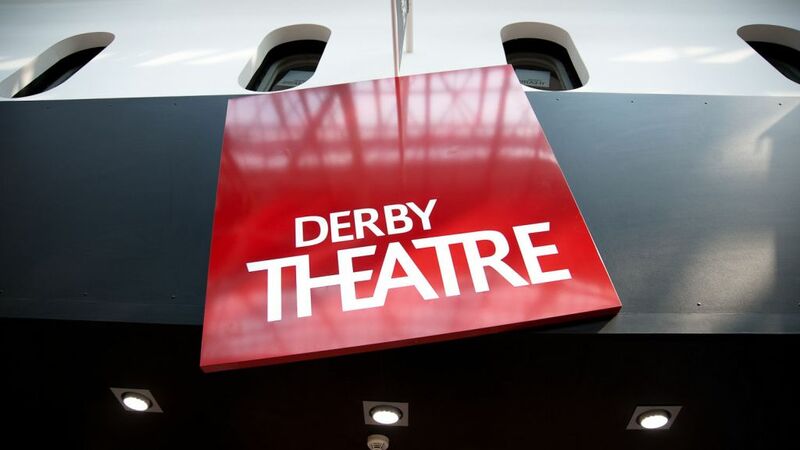 Derby is fortunate to have one of the country’s largest and most vibrant Amateur Theatre communities and awards, of a beautiful Eagle designed exclusively by Royal Crown Derby, will be presented to individuals who have excelled in key areas. Amateur translates as ‘for the love of it’ and The Eagle Awards celebrate, promote and recognise this love and the wonderful array of theatre it produces each year. The Ken and Barbara Pipes Award for Exceptional Contribution to amateur theatre will also be presented, and announced, on the evening. Presenters and acts who will perform on the evening will be announced in due course. Promo: An Officer and A Gentleman. (touring) Nottingham Theatre Royal.